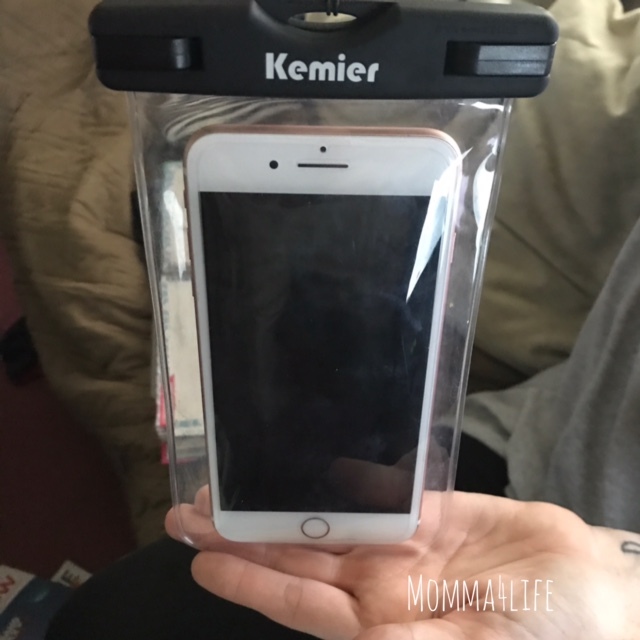 I am really liking this Dry Bag by Kemier perfect to put your cell phone and if you're going to a place where your phone could possibly get wet. Great for theme parks, the beach, water parks, swimming, camping, and so much more. 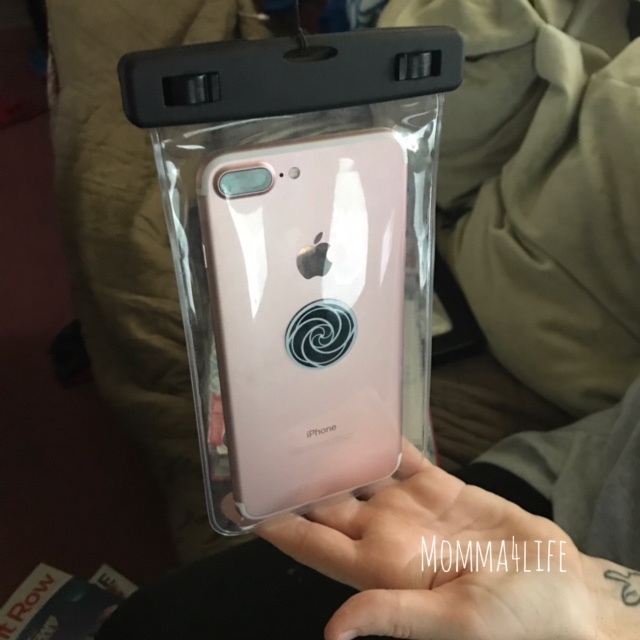 This dry bag I used when we went to Legoland I have the iPhone 7 Plus so just so you're aware with the center button for your finger sensor won't work in this bag this is just the iPhone 7 plus. So what I did to keep it on I just made sure it doesn't time out. Meaning pretty much anytime I took pictures I kept my phone on at all times. Now, the bad part is my phone did get hot due to it being in this pouch and the temperature outside. This can also run down your battery. However, if you just take a few pictures and then turn it off it will be fine. The picture quality wasn't the best that could be due to the Humidity but I was able to take some pictures. I recommend testing this pouch out first put a napkin inside securely closed it and submerge it into the water for 30 minutes. If the napkin comes out dry you're pretty much good to go. However, you're taking your own risk by putting it in the water and taking pictures this company does not take responsibility if something happens to your phone. Use that at your own discretion. 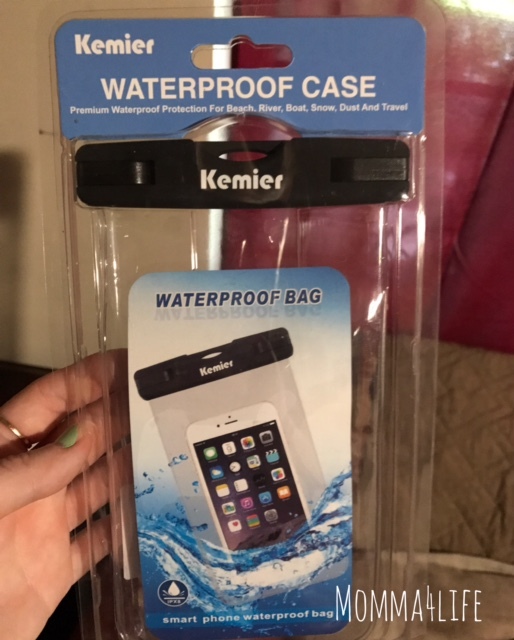 I think this dry pouch is really great if you're out and about and it starts raining or you're riding rides and you get wet this is going to protect your phone and I would highly recommend it. This is a great product that I stand behind.